The number one topic in the black community has always been discrimination. 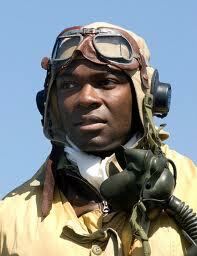 With the release of the movie “Red Tails” the debate was sparked once again, but this time by George Lucas. Does Hollywood discriminate against black actors and actresses, short answer yes, but is it more complicated than a simple yes. If you believe George Lucas, one can agree that there maybe a huge economic reason why black actors aren’t hired and black films aren’t being made. However, if you look at Tyler Perry, you could also agree that producing a movie for $5 million, and earning $50 million is a huge profit margin for a black film. So is Lucas’ reason valid, or just a cover for our social colorism. We aren’t talking about humorous time wasting, escapism movies like the Soul Plane’s, BAPS and Metor Man movies of the black universe, because there are many great black movies and many successful black actors and actresses in Hollywood and many of them have starring roles. There is a noticeable absence of starring roles for blacks in big budget cinema. There are underlying reasons one you are trying to get and awards but you keep having parts in films with ensemble casts (that’s not going to work), and some of these black actors can’t act. Yes I said it and it’s not hate or shade. Some of these actors have had sitcoms on the air for years, and they still can’t act. This is where the rest of the problem lies. If an actor has been in many films and T.V shows over the years and still can’t act, something is wrong. It’s not like these “actors” don’t have the time, or the money. Many less talented actors have rabid fans, lets be honest, most of them got their shot because of their body, dancing, singing/rapping or their cuteness, which is fine when your ten years old, but not when you’re in your 20’s in Hollywood trying to win an award. No one calls out these actors for bad performances, because many believe there are too few blacks working in Hollywood to begin with, so the criticism is held back because of a lack of on-screen representation. Well that may well be the case, but a horrible performance is horrible no matter how you color it. If you’ve had years of practice and you aren’t studying your craft you can’t complain about the lack of black roles. I am talking about the LisaRaye Mccoy’s and Stacey Dash’s of the black acting world and the other high profile types, LL Cool J, Ice Tea, Brandy, Bokeem Woodbine, Allen Payne, Keshia Knight Pulliam, Halle Berry, Marcus T. Paulk, T.I., Elijah Kelley, etc. They expect black people to go to see a movie, just because there are black people in it. You would think that there are only a handful of black actors and actresses, there are many. The good ones have a greater discerning about the quality of roles they will accept. Then there are “the other actors” most of these actors aren’t being asked to pull off a “Glory”, “Ray”, “Men in Black”, “Hotel Rwanda” or “Malcolm X” role, not that every role needs to be, and they have trouble with that. A good actor can take the smallest of role, and make it stand out, otherwise you are a glorified extra. And then the cry goes out “We aren’t getting the kind of roles we want,” “Why aren’t we getting Oscar nominations.” Here is where Tyler Perry is smart, he surrounds himself with better talent, the same thing Will Smith discovered early on. If you are waiting for someone to write a role and hopefully cast you in it, keep hoping. You can’t go see Tyler Perry films in droves, making him the number one Black actor draw, and them complain about how Blacks aren’t getting nominated for the Oscars. The Oscars are white, and everyone else has a limited opportunity to make an impression so make the most of it. You want thinks to change be the change. Discrimination/racism plays a part in why blacks don’t get some roles, but not studying the craft is why we get shut out of the other role, and the Oscars. To acknowledge that white privilege exist is also to acknowledge that America is not a meritocracy. Your protest and “boycott” will add a few minorities to the movie mix but once again the stigma of interracial relationships rises, after all, it isn’t just white people that cannot handle depictions of blackness. If the casting is not done based on ability, does it really count? 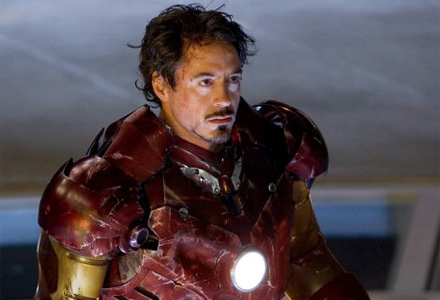 Do we really want movie roles based on affirmative action? If the only thing a moviegoer can say about a film is “She looked hot”, “the effects were awesome”,”Support this film because it’s black”, or “Such in such has really grown up”, the coding is that the movie wasn’t very good. This is not to say that horrible white actors such as, Orlando Bloom, Natalie Portman, Megan Fox, Jennifer Aniston, Brad Pitt, Scarlett Johansson, Keanu Reeves, Kim Kardashian, etc… aren’t given starring opportunities in Hollywood because they are. they get roles their talent clearly shows they don’t deserve, but most of them are smart enough to surround themselves, in films, with better acting talent. This lack of talent can not be solved by more financing and better distribution of black films, or by the hiring of black directors, black writers or black grifters. The future Washington’s, Woodard’s, Earl Jone’s, Bassett’s, Freeman’s, Fishburne’s, Davis’, Pounders’, Glover’s, Williams, and Pointer’s are already here in Tarji P. Henson, Larenz Tate, Mekhi Phifer, Don Cheadle, Idris Elba, Jurnee Smolett, Michael B Jordan, Anthony Mackie, Gabriel Union, Sanaa Latham, Chiwetel Ejiofor, Ryan Coogler, Keke Palmer, Columbus Short and others. These are the actors and directors we should be following and posting about. These are the black people who have shown their pedigree on film, they have not settled for mediocrity and are working on the craft. Hollywood has always took a stand against the fickle whims of an ill-informed society, in most cases Hollywood goes along with social prejudices, so if Hollywood is showing a racial regressive side, then America is as well. Hollywood and America must realize that Blacks don’t have to be covered up or standing with a white person for validation on film of off it. Blacks don’t have to always be shown as an alien or comic relief. Blacks already struggle against invisibility and I implore producers to give more lead roles based on ability and not skin color. I call on casting agents to view talent more than popularity. I call on audiences to support good films and good directors. 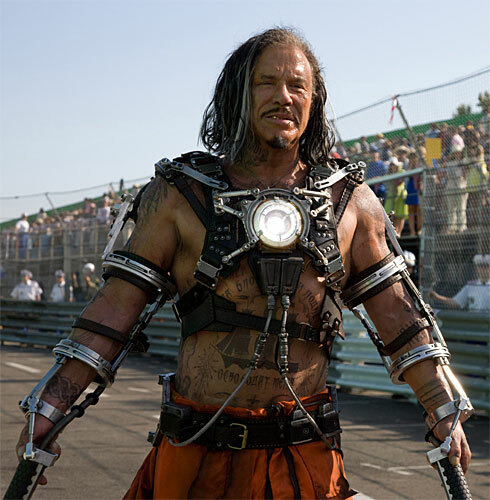 I call on Hollywood to write colorless scripts and stop marketing movies based on race. I call on these things because we will all be better off for it. For those that don’t know there have been many great Black movies. Many of these movies have enriched to many lives. So, I have created this list to showcase some of these films. Many of these films you may not know and some you might, but they are all worth a look. Feel free to comment on the list, but most of all enjoy. These movies will enrich any movie collection. This is part 3 and final part of my list. A romantic drama this film spans a thirteen years of friendship between childhood sweethearts Monica Wright and Quincy McCall. Monica and Quincy’s love of basketball is only matched by their love for other. This is movie shows not only how love grows, but how people grow as well. This is one of the few movies that blended sports and love together in a compelling story. This movie will make a few eyes tear up. A chronicle of Martin Luther King’s campaign to secure equal voting rights via an epic march from Selma to Montgomery, Alabama in 1965. 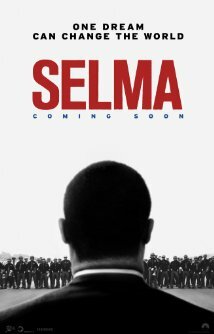 This film presents a unique perspective of the Civil Rights Movement and Dr. Martin Luther King Jr. A movement that is fragile, ego driven and a leader who is all too human. It is the 21st birthday of African Prince Akeem of Zamunda and he is to marry a woman he has never seen before. 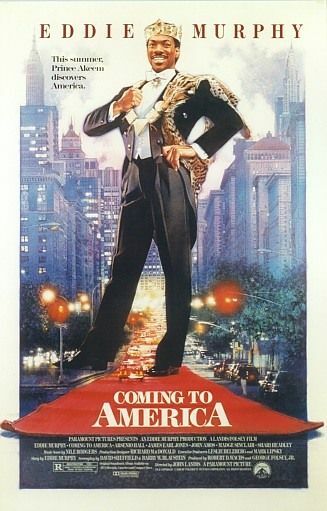 The prince breaks with tradition and travels to America to look for the love of his life. 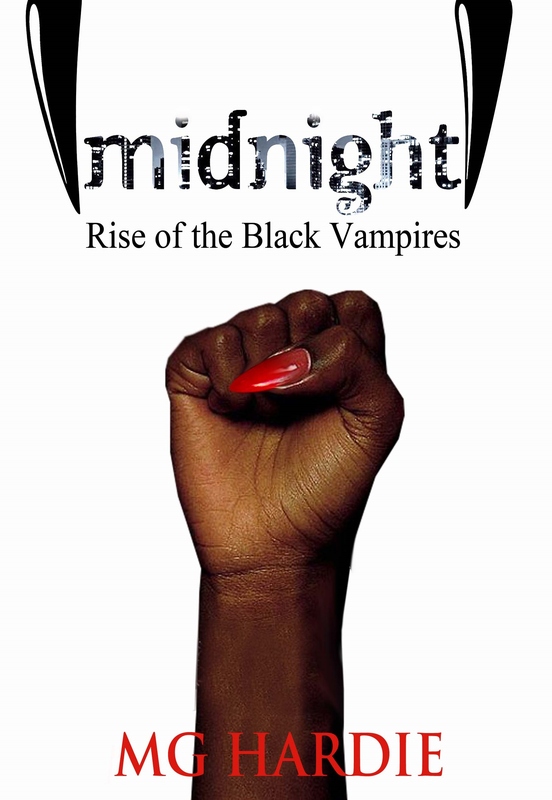 This film stars Eddie Murphy, but boasts an all star black cast of actors, including James Earl Jones. This comedy is the story is of a young man’s journey to find real love. Born in South Carolina and survived abandonment, abuse and jail James Brown become one of the most influential musicians of the 20th century. He joined a gospel group as a teenager, but the jazz and blues along the “chitlin’ circuit” became his springboard to fame. Brown’s ability to ability to mesmerize audiences with his music, signature moves and sexual energy is captured in this film. 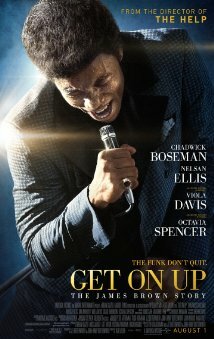 This film has an excellent performance by Chadwick Boseman and presents another side of the enigmatic James Brown. In the years before the Civil War, Solomon Northup (Chiwetel Ejiofor), a free black man from upstate New York, is kidnapped and sold into slavery in the South. Subjected to the cruelty of one malevolent owner, he also finds unexpected kindness from another, as he struggles continually to survive and maintain some of his dignity. 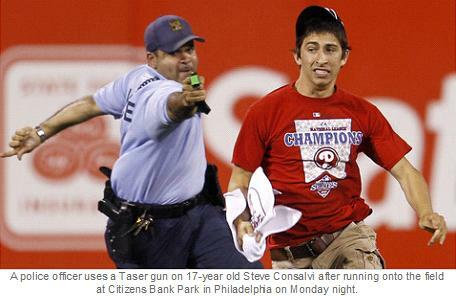 It takes a lot of courage to tell a story like this, it takes even more courage to watch it. It’s going to take guts to walk around with this novel. This film is actually an adaptation of the Broadway play. Walter Lee Younger is a young man struggling with his station in life. Sharing a tiny apartment with his wife, son, sister and mother, he seems like an imprisoned man. Until, that is, the family gets an unexpected financial windfall. 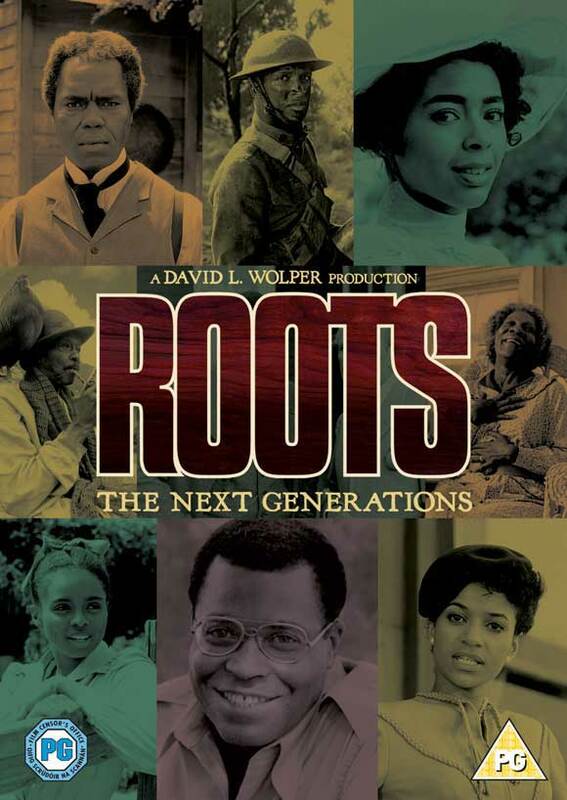 The film itself is a look into the life of an African American family in the Mid-1900s. 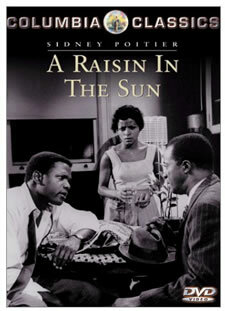 This film shows how Blacks were at a crossroad between longing for as past and a future that may be unattainable. 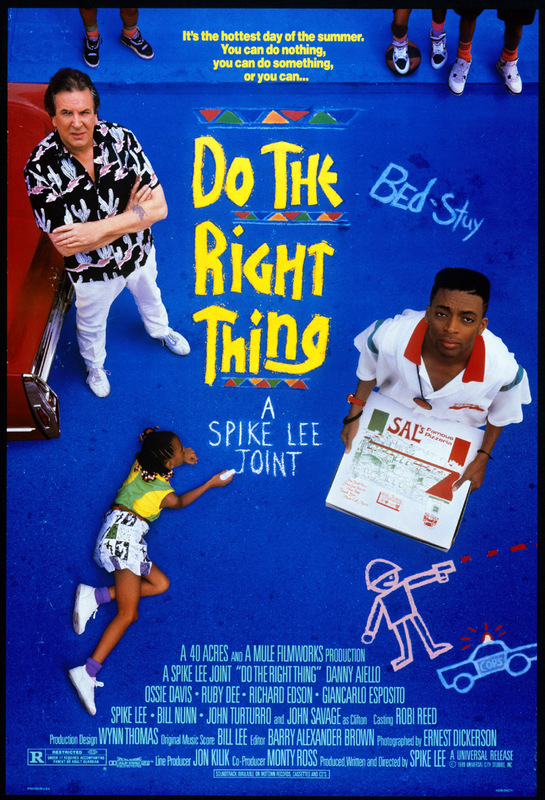 This movie sparked a national dialogue on race in America. The film scene is Brooklyn as this film pushes just about every racial hot button there is. This film is also noted for its style and look. 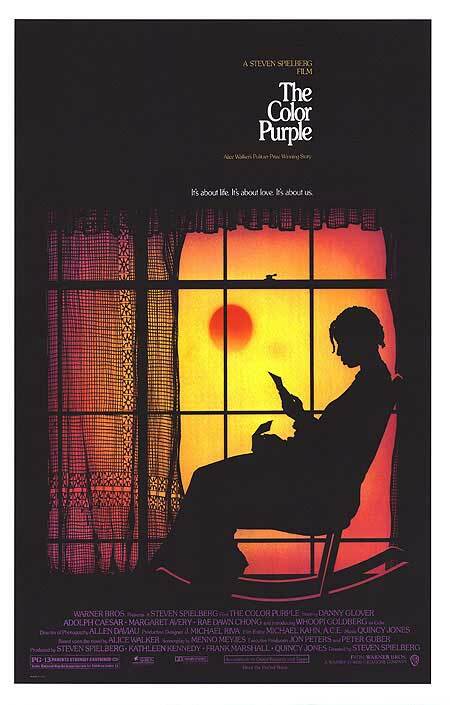 This movie follows the life of Celie Johnson as she struggles through life in the early 1900s. This movie has some very classic performances. This movie raised the consciousness of the United States to domestic violence. 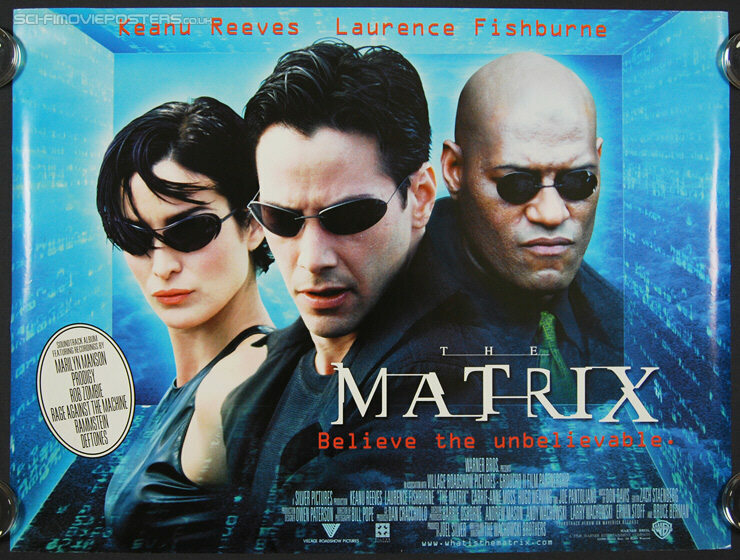 Neo has always questioned his reality, but the truth is far beyond his imagination. Neo is contacted by Morpheus, a legendary computer hacker branded a terrorist by the government. Morpheus awakens Neo to the real world. A world that is a ravaged wasteland where humanity has been enslaved by a race of machines which live off of their body and imprison their minds within an artificial reality known as the Matrix. 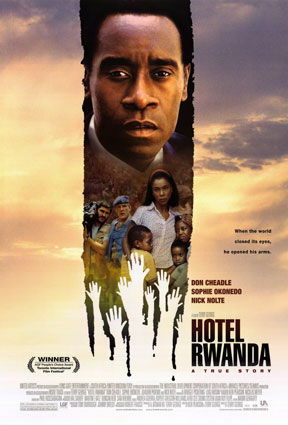 If you think movie is not a black movie, then you need to Free Your Mind. This was movie that was broken up into a mini-series, but nevertheless it shook the moral consciousness of our American nation. This movie detailed the struggles and horrors of slaves. There hasn’t been a movie made like it since. All of the movies on this list are movies of note. 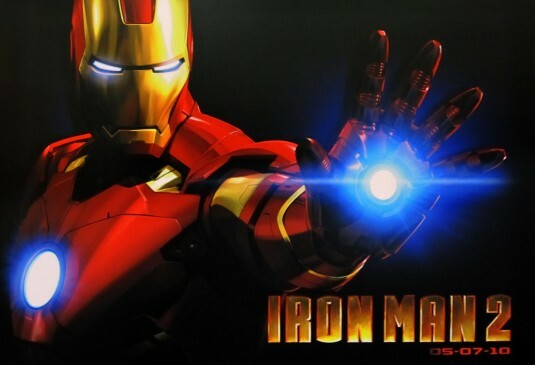 Movies should not be judged on things that can be manipulated such as box offices, internet popularity, etc. Movies are art as art it should be viewed on its content, merit, style, direction as well as impact. As you have probably guessed by now I have listed more than 30 films. In truth, I could have compiled a list of over 100 movies, but I feel that after viewing these movies anyone will have a greater understanding of African American culture as a whole. Pick a few movies from the list and see for yourself.